Technology is forever moving forward and becoming more integrated in our day-to-day lives, especially in a way that leaves us bereft in its absence. 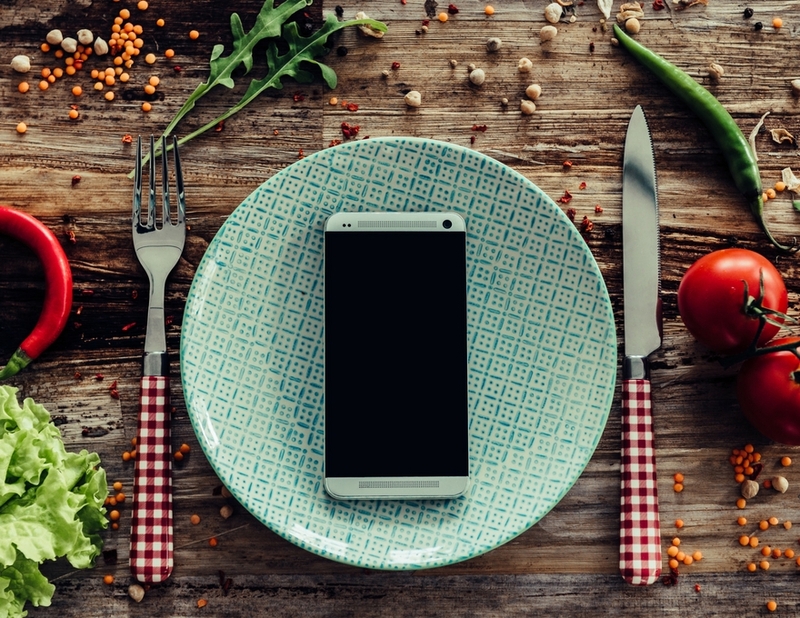 Though the restaurant industry is often at the forefront of innovation, it can occasionally be a little reserved in shrugging off hang-ups, like dress codes, but there are lots of ways that dining out will change in 2018 thanks to technological introductions. We are already a long way from telephoning for reservations and taking orders on notepads, but what can we expect to see in the coming year? Ordering online has been around for a couple of years, but with the rise of Deliveroo, UberEATS and Just Eat, you can enjoy your favourite restaurant in the comfort of your own home. With minimum fuss and human interaction, 2018 is not only expecting to see a rise in food delivery apps, but also restaurants changing their approach to accommodate them. The popularity of delivery apps, coupled with the usual restaurant footfall, is seeing some kitchens struggling to cope. This is breeding ‘ghost restaurants’ or branches of popular high street chains that are lacking a seating area and are built to fulfil delivery demands. The largest and still untapped upside of delivery apps and dark kitchens is the potential expansion of local brands. Combining delivery apps with pop-up kitchens will allow smaller brands to test the waters in a region further from home. At the same time, it will allow the app an element of exclusivity that will help draw customers and keep the cuisine on offer fresh. While many fast food chains have set up self-service kiosks, restaurants are incorporating the technological element slightly differently, namely with in-house ordering apps. These branded, smartphone-ready programs are the perfect opportunity for guests to customise their orders, as well as access loyalty schemes and offers. Wetherspoon’s app allows guests to order food and drink from their seats, reducing waiting staff, human error and waiting times while Pizza Express’ own app offers exclusive discounts, allows you to book a table and order takeaways. 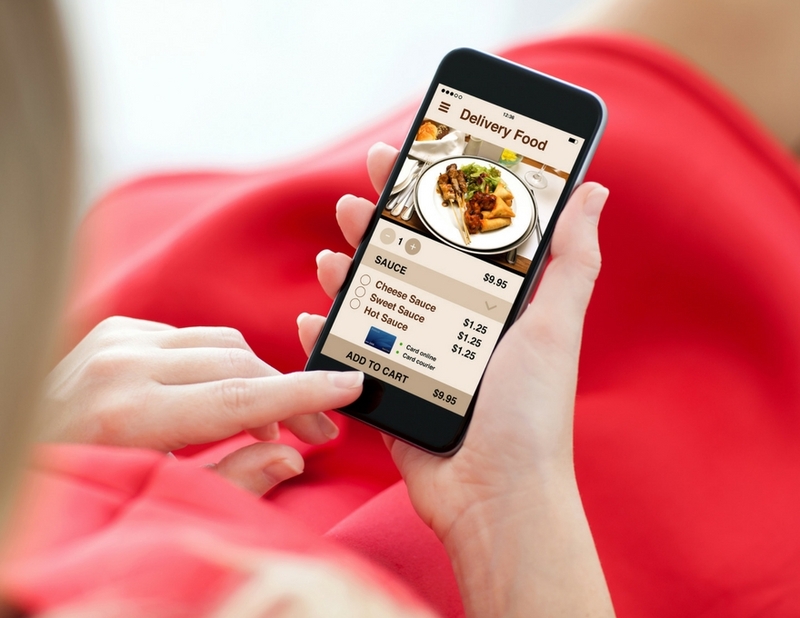 Many high street restaurants are in the process of developing or improving their apps, some to include a delivery aspect along with the in-store offers for loyal customers. In a society that values instant gratification, waiting in queues is an experience to be avoided at all costs. Some apps such as Open Table allow you to see waiting times of local restaurants and choose accordingly; however, some venues are looking at alternatives. Restaurant pagers (or food buzzers) are popular in the USA and a handful of UK chains. However, with expensive outlays, limited signal range and heavy hardware, they are cumbersome and not much better than having a drink at the bar. Instead, restaurants are sending a text or Push notifications to inform guests when their table is ready. This allows guests to be regularly updated to the time of their wait and any changes in the situation. Customer surveys and feedback are important, but with in-house apps and new technology, restaurants will be able to better map trends and successes on their menus. This will allow them to further adapt their menu to satisfy the guest and improve the quality of the experience. If monitored, this new technology is a great opportunity to properly gauge the success of experiments and assess their client base, and weight their menu accordingly. For example, if they have seen an upswing in sales of their vegan option, they may consider expanding this element on the menu.